Our first batch did well and now we bring you with MKII with low snag keynose style! 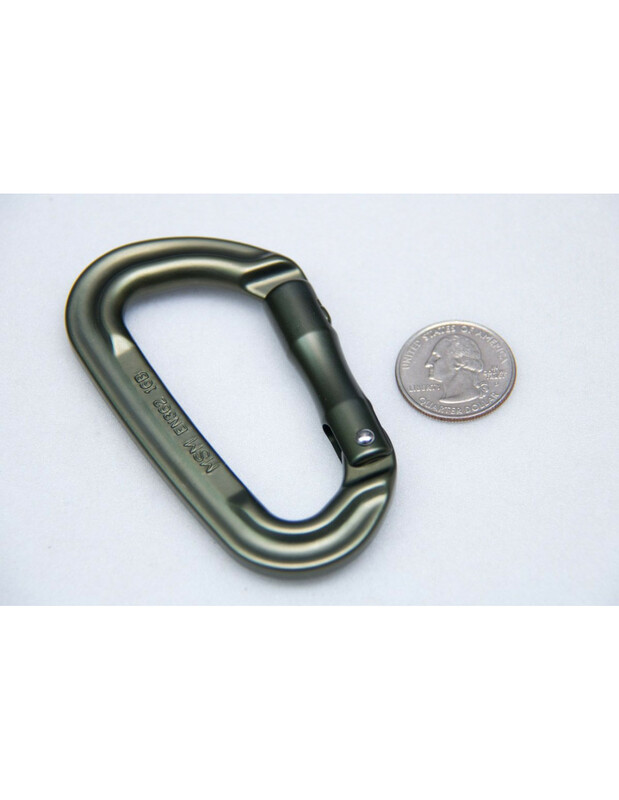 : Overall approx 3.5" x 2" these make for great EDC and backup carabiners. The smaller size cuts down on bulk being better for holding other objects like sets of keys while at the same time these are real deal load bearing capable carabiners if you end up having to do some high speed tasks. Offered in tactical colors with markings stamped to keep as much of the proper color as possible.